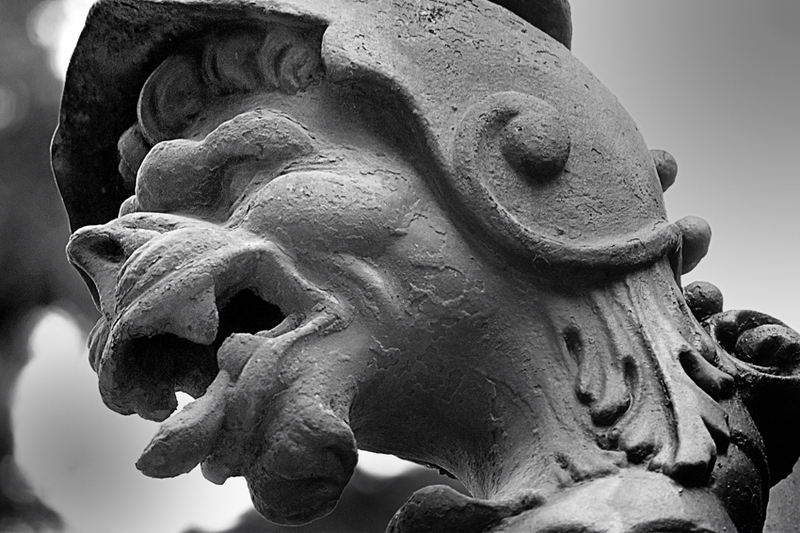 This Gargoyle gaurds the Barberini Palace…Yikes! Both Bernini and Borromini had a hand in designing the Palace, another landmark of papal patronage, containing half the National Gallery of Art. The paintings range from the Middle Ages to the 18th century, and include masterpieces by Raphael, Caravaggio, and Pietro da Cortona, who also painted the spectacular ceiling fresco, “The Triumph of Divine Providence.” A MUST see!